4.55% APR financing for up to 60 months on any new 2018 BMW model. 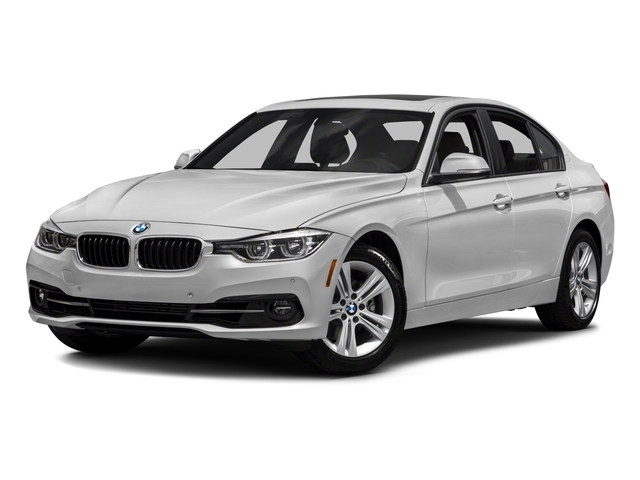 Rate is available from participating dealers to very well qualified customers with excellent credit history who meet BMW Financial Services credit requirements. 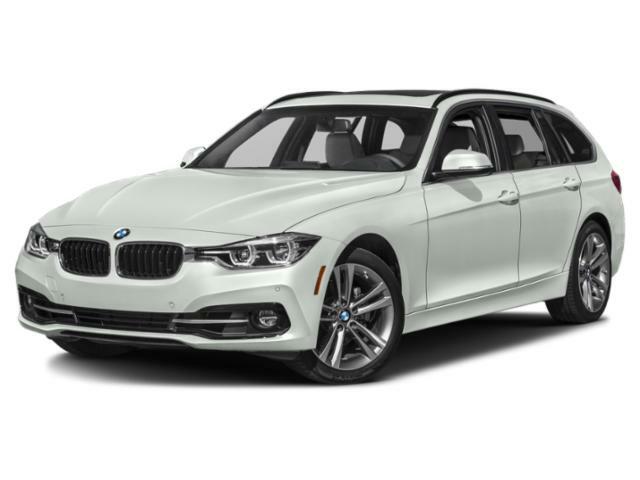 MSRP excludes tax, title and license. Not all customers will qualify for down payment waiver or lowest rate. Other rates and payment terms available. Subject to availability. APR and credits valid through April 30, 2019. Credits may be combined with other offers unless otherwise stated. Qualified rate lock applicants must take delivery within 60 days of initial lock. Visit your authorized BMW Center for important details. 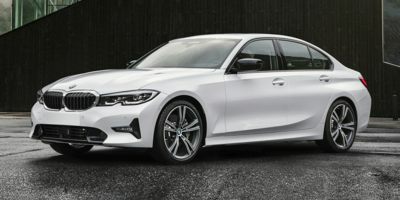 ©2019 BMW of North America, LLC. The BMW name, model names and logo are registered trademarks.